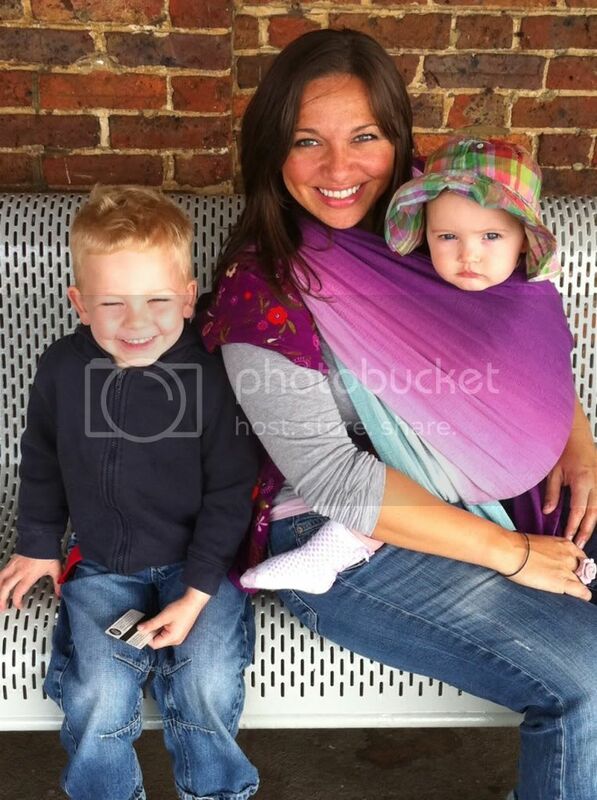 Having been an exclusive babywearer for two years (Little Miss hasn't ever been in a pushchair/buggy) and an active member of the UK Babywearing community for longer, a few friends have asked for my advice on babywearing (and buying a first wrap). So for those lovely ladies, here are a few pointers (...and LOTS of photos). 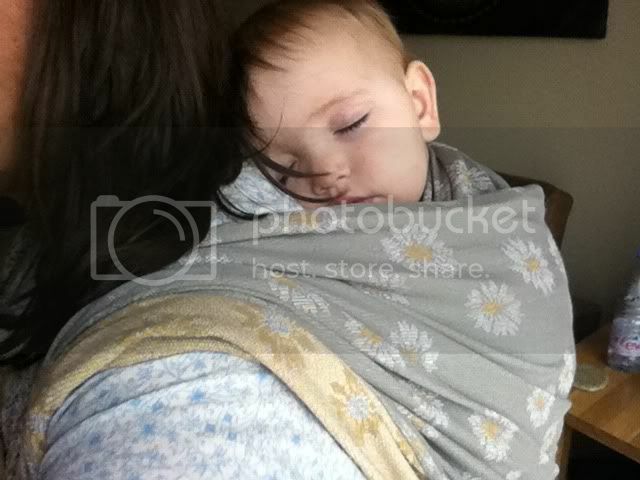 Sling Guide is a thorough clearly-written resource, compiled by experienced babywearing parents. It is not sponsored by any manufacturers or vendors, so information there is impartial and by the real experts - people who use different carriers day-in-day-out. This is the best place to start. It has information about the different types of carrier available, useful FAQs and most importantly SAFETY INFORMATION!!!! Please do click on the link and read the safety pages - this will help you with what to look for/to avoid when making a selection. Most experienced babywearers would NOT choose the majority of mass marketed carriers available on the high street. 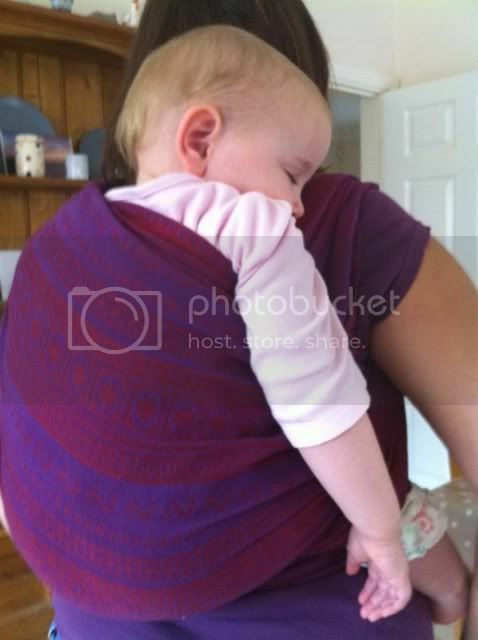 Another great link for using a carrier safely is Baby Sling Safe - in particular the T.I.C.K.S. guide. 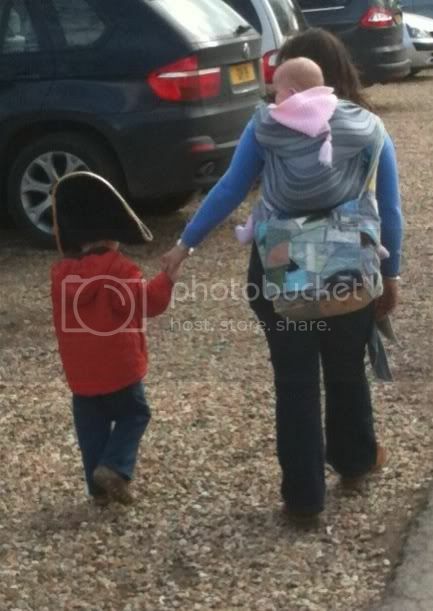 That's the important 'stuff' - for everything else Natural Mamas Forum is the online home of UK babywearing, and The Babywearer is the US counterpart. 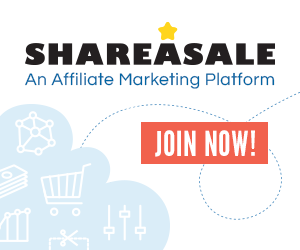 There is SO much information available (and so many acronyms) on these sites it can be completely overwhelming at first, so do bear that in mind before you bamboozle yourself in your first sitting! I'd recommend coming back to these when you are ready to purchase something. 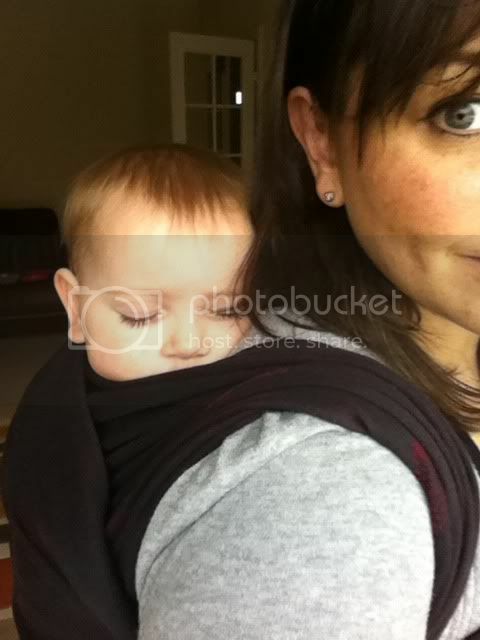 When I was last pregnant I spent months researching "the best" carrier and decided I wanted to try four different types: woven wraps (I'd used a stretchy first time around), ring slings, buckled carriers and mei tais. 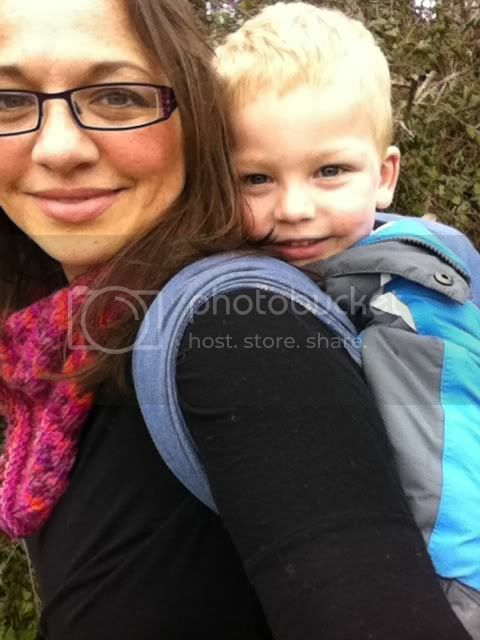 Within a very short time of daily babywearing, I had switched almost entirely to wraps. 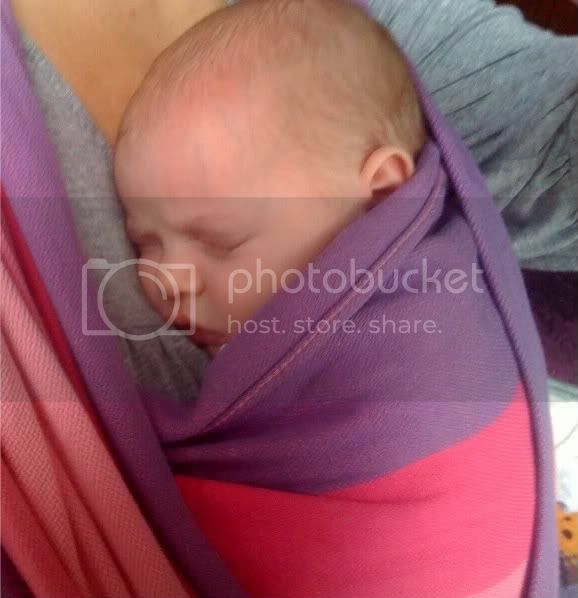 For me, carrying a little one (and indeed a not-so-little one) in a woven wrap feels like they are a PART of me, but in anything else it feels like they are strapped ONTO me - it's very different, and for me, nothing else comes close in comfort to a well positioned child in a well tied wrap. Many people start with a stretchy wrap (I did when My Boy was little - they are supposedly easier to use, although I personally think it's easier to get correct positioning in a woven just with a slightly greater learning curve) but as they only last a few months and are not recommended for back carries, I went straight for a woven wrap with Little Miss. 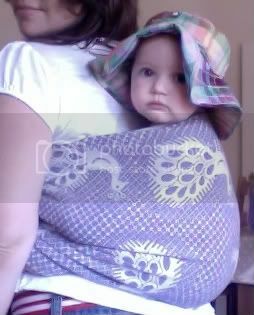 This was our first one, a Didymos Eva. You really only NEED one or two wraps (one to wear when the other is being washed, especially with a newborn) but I have found the fabrics and patterns completely addictive :) When I ordered Eva I totally intended it would be "the one" - little did I know how much we would both love wrapping and that it would be the start of a collecting/trading hobby. Most people start with a size 6 (4.7m) wrap as it is a good size for most people to do most carries (there is a great post on this here). 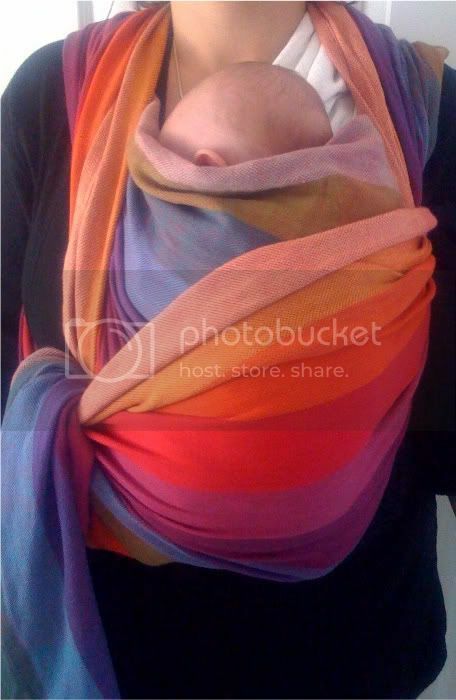 With a newborn, the Front Wrap Cross Carry (FWCC) pictured above is the most popular carry and is also the most fabric-consuming front carry so it can seem overwhelming to have almost 5 metres of fabric swathed about you (especially if it's a new and stiff wrap - if so, get washing and ironing it!) The key is to practice, practice, practice. Start in front of a mirror with a teddy or a cushion and learn where the fabric goes and how to tighten it all up. Wraps really are "the business"
There are lots of brands and in each brand, lots of designs including a back-catalogue of limited editions and different colourways etc. Easy-to-find respected and trusted brands include (but are not limited to) Didymos, Girasol, Natibaby, Ellevill, Storkenwiege and Hoppediz. All of these should last from newborn to toddlerhood, although some designs may be thicker/ sturdier and others more delicate. If you fall in love with something that is only available new, then you'll need to 'break in' the wrap - this means softening it up so it's easy to wrap with and some wraps take no time at all while others require some considerable effort. Wash, steam iron, knot, sit on, use as a sibling hammock and WRAP with it to soften it up. 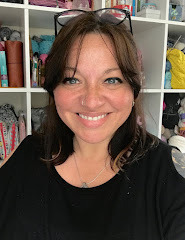 There are LOADS of sling vendors to choose from - I would happily personally recommend Love To Be Natural, Natural Connection and Naturally Happy Slings for excellent service and product knowledge. (There is also a vendor review section at Natural Mamas.) Hopefully that's enough to get you started, and to find the information you will need in your selection. "My early years are connected...with my mother... I can remember the comforting feel of her body as she carried me on her back... When I was hungry or thirsty she would swing me around to where I could reach her full breasts. ... At night when there was no sun to warm me, her arms, her body took its place; and as I grew older ... from my safe place on her back, I could watch without fear as I wanted, and when sleep overcame me I had only to close my eyes"
They look so comfy and natural. I didn't have one when mine were little but your post has made me wish I did. 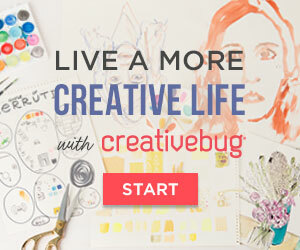 Love your great info! 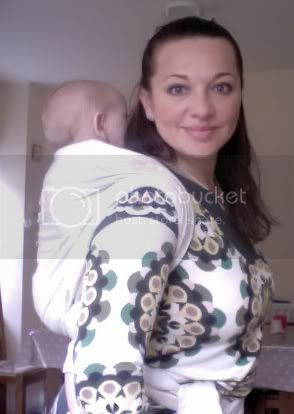 Anyone heard if/when the 2009 babywearing conference will be held? I'd love to make it to one some day.